Maternity Clothes Singapore | Pregnancy Wear, Nursing Bra Online Maternity Clothes Singapore | Pregnancy Wear & Nursing Bra Online: Maternity Pants #29 - MUST BUY !!! 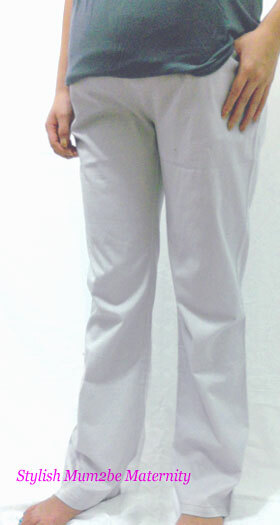 Maternity Pants #29 - MUST BUY !!! "Stylish Elite Comfort Work Pants"